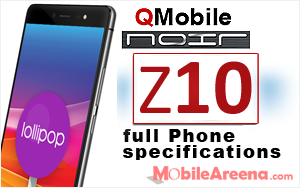 QMobile QTab V11 is an affordable tablet of the company with a large 10.1 inch display.Its body is all made of everage quality plastic that gives a fresh look with the old features of Android 4.4 kitkat. At first look, the body of this tablet does not give pleasure to your eyes because of its wide bazels. The retail box of Qtab V11 is quiet large and heavy. All the stuff has been packed inside the box nicely. You also get a free plastic layer for protection of its screen inside the retail box. The build material is Plastic with basic finishing. It's a bulky tablet with regard to its size and volume and we can say it's a not a light weight tablet. But this tablet takes you in a new world of joy and amazement. 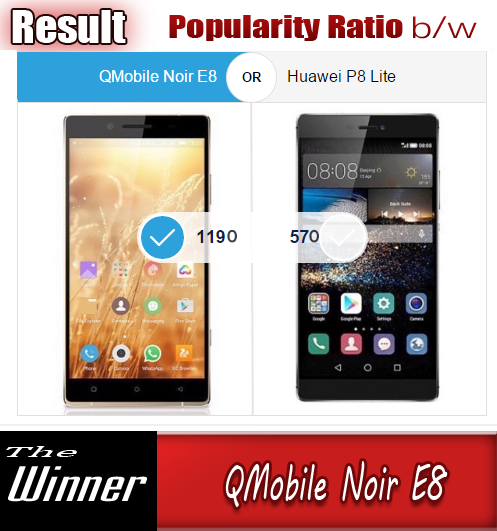 We will surely state that it is really not a worth having tablet because of its low RAM, old Android version and poor camera. it has a 10.1 inch everage display with not satisfied number of pixels. It runs on Android 4.4 Kitkat with default Android UI. The unit we got is in Black color. The color of the box is grey and the shape of the box is rectangular. Lid is opened upward like a box of sweets as the lid is not connected with the lower box. The tablet is packed tightly inside the box. You do not get any extra gift inside its retail box. What stuff does it include inside these one big and two small boxes of QTab V11? 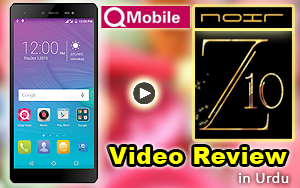 As usual, We have baked this Unboxing video of QMobile QTab V11 to answer these questions. It has not sim card slot so you will only have to rely on Wi-fi internet. 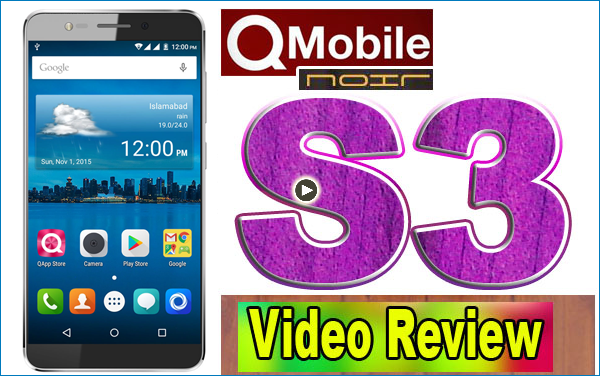 The company has provided all the basic required stuff of fine quality inside this basic tablet that you can view in detail in the following Video. Here is the Unboxing video for your viewing pleasure. 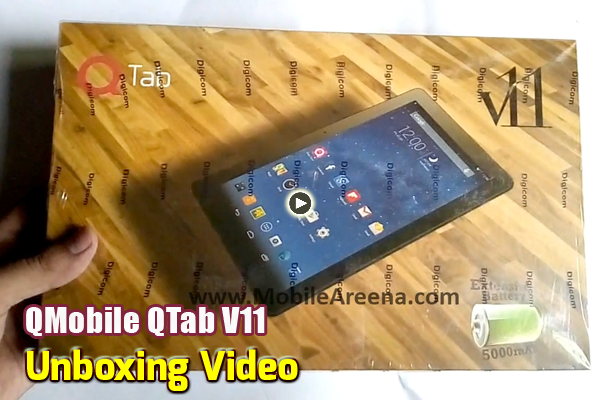 It shows you all the Stuff inside the retail packagfe of QMobile QTab V11. Take a joyful ride !